Cats are one of the most common pets in the UK with around 18% of households holding one. They’re great pets as they are very hygienic, family friendly and completely adorable. It’s very tempting for families or individuals to think about getting a cat but there are a lot of things people don’t know. Here’s a collection of some tips for new cat owners or for those who are thinking about getting a cat. This list will help you provide the best life for your pet and even help you financially! 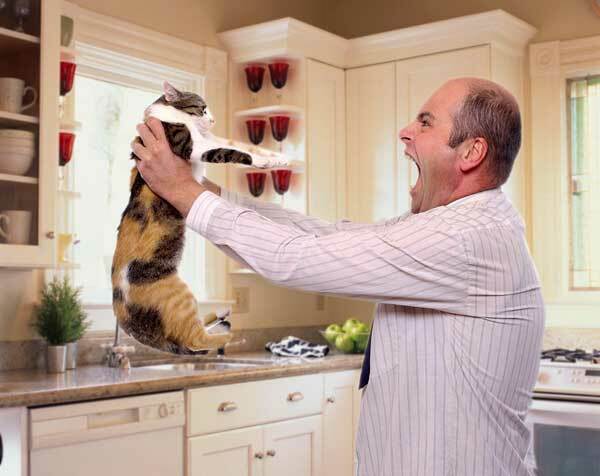 Many people can mistake a cat refusing to eat as something wrong with the food or they’re just not hungry. Although these can sometimes be the case, it’s recommended that you take your cat to the vet if it hasn’t eaten in 24 hours. A cat not eating could be something serious so it’s worth getting checked out as soon as possible. Cats aren’t the most expensive pets to keep but it’s highly recommended that you save a small amount of money each month in case emergency care is needed. Some medicines can be expensive, some life-saving procedures can be even more expensive so when that time comes, you need a backup plan. Around £10 a month can really contribute to emergency care and will allow your cat to get the care it needs while giving you less stress. Animals in the wild know to find food that gives them nutrients that are missing and are vital to their health. Cat owners often provide their cat with cheap cat food to reduce cost but this is actually extremely detrimental to both you and your cat in the long term. Cats that go without key nutrients for an extended period of time can develop illnesses and the veterinary cost of treating these illnesses can be a lot higher than if you were to have bought the proper food in the first place. 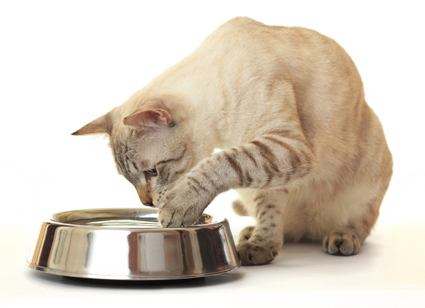 Feed your cat properly, not just for the cats health but for your own benefits too. It’s so infuriating for a lot of cat owners to see perfectly fine cats put up for adoption because their owners couldn’t look after them properly. A cat needs a loving, stable home with a balance diet and regular check-ups for it to have the best life possible. Too many people don’t take this into account when they bring a cat into their home. It’s estimated to cost around £900 a year to give a cat the proper food, vet appointments, insurance and litter it needs. If this is out of your reach, don’t get a cat. Talk to your spouse or partner and make sure it’s something you both want to do. A litter is far more than a tub with some gravel in it, it’s important that you keep your cat’s litter in a clean and comfortable state. If you’re just noticing a bad odor from the litter then your cat likely noticed it long ago and it needs cleaning. You should be cleaning it at least twice a day, you can offer a second litter box for a cat in a different location as well because they may use one for urinating and the other for defecating. It’s worth buying a lot of cat litter at once rather than a bag whenever you run out, particularly when its on sale. Cats simply don’t understand punishment, if you punish a cat then it will not know it did anything wrong, it’ll only think that you’ve intentionally been mean to it. If a cat keeps walking along a table for example and you spray it with water each time, it’ll learn to not go on the table because it will get sprayed, not because going on the table is wrong. Because of this, it’s better to reward your cat for not doing bad things rather than punishing them when they do. Don’t shout or use any techniques when it urinates on the floor, reward it for urinating in its litter. 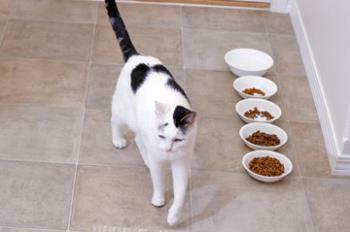 This will make things a lot easier in your household and your cat will have a better life as well! This is another reason why owners get rid of their cats, they will declare the cat unfit for their home because “it doesn’t get along with X” or “it just hides all the time”. Cats need time and love for them to become close to people or animals. All cats are different, some are extremely friendly and will become best friends within a few weeks while others may take months or even years before they can trust someone. They probably won’t immediately be a really friendly, perfect family cat so make it feel loved and wait. It’s instinctive for humans to put all of the cats resources close to eachother and while this isn’t the end of the world, it’s against the cat’s own instincts to use a water source near their food. This is because in the wild, a cat would not drink water near to their prey in case it is contaminated. The large majority of house cats eventually overcome this but they will always prefer their water not be close to their food. It’s a natural human reaction to want to cuddle and hug their cat, these furry creatures are incredibly adorable after all. Most cats actually hate this if you do it for longer than a few seconds, if you do it often then your cat might actually become very paranoid of being picked up or held. Cats are animals and have their instincts, if they want a cuddle then they will come to you, don’t force anything and especially don’t continue if the cat is clearly uncomfortable. It’s common for families, particularly with young members, to consider de-clawing a cat to remove their first line of defense and prevent any accidents. What they don’t realise is that de-clawing your pet is extremely agonising and difficult for the cat. Their balance becomes impaired and they essentially have to re-learn how to walk, clawing is a perfectly healthy and natural part of a cat’s life. You should never de-claw your cat, just provide a few scratching posts and trim them often.